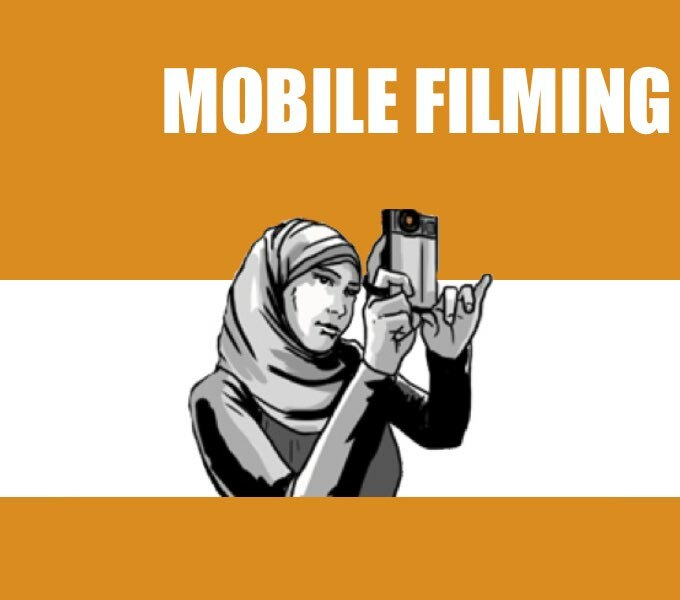 Step-by-step resources for using video to advocate for human rights. 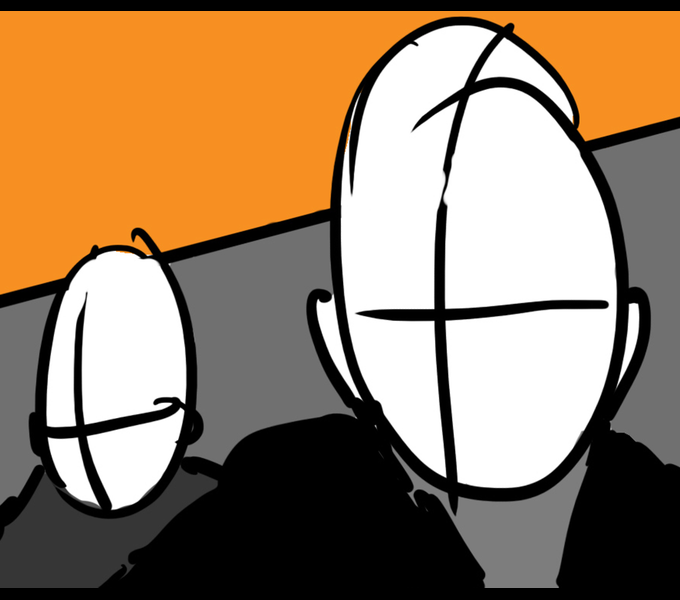 Video Series: short video that present the fundamentals in video production needed to help you create videos that affect change. 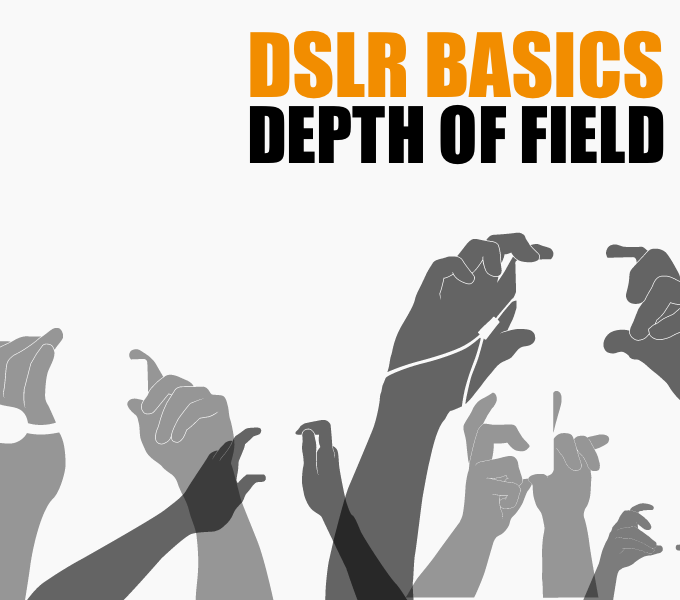 Video: Covering the basics of depth of field on DSLRs when filming for human rights. Video Series: Short videos that demonstrate how to best prepare to film, choose and test your equipment, get good footage, film as part of a team and conduct interviews. 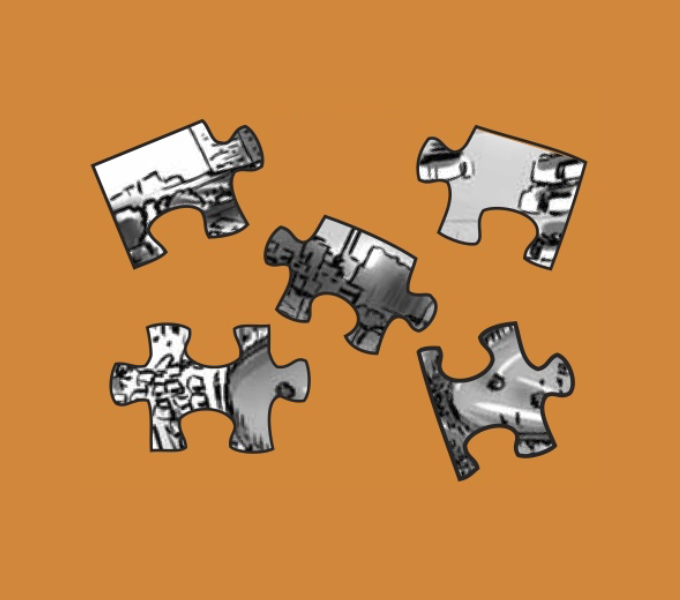 PDF: How to safely, ethically and effectively use video to document abuse, support the process of bringing perpetrators to justice, and help free the wrongly accused. 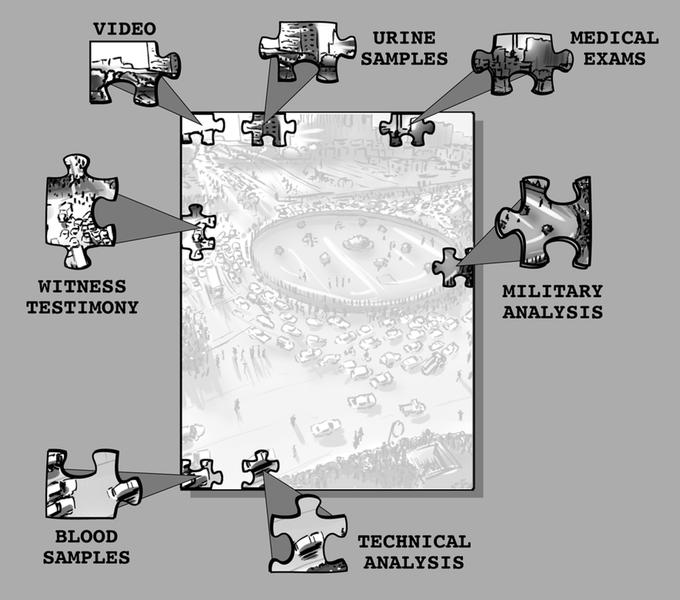 PDF: Considerations for journalists, activists, archivists and others who utilize eyewitness footage in investigations, reports and human rights documentation. 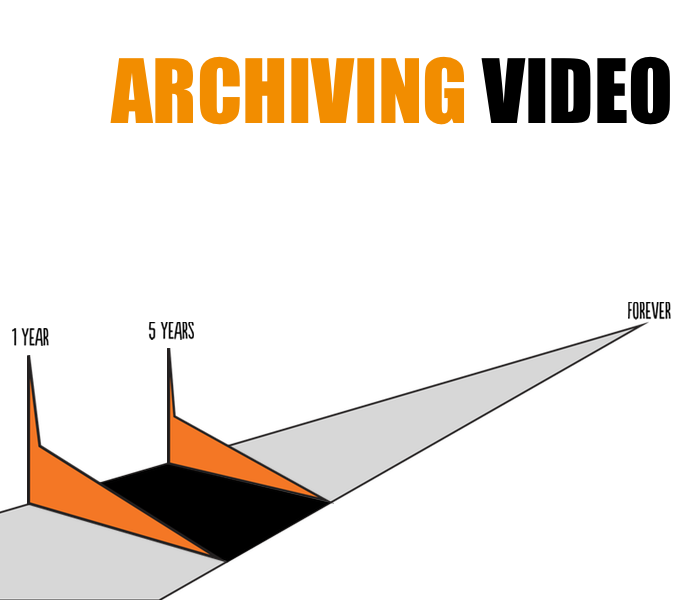 Video Series: Why archiving is important and what you need to know to preserve your videos. 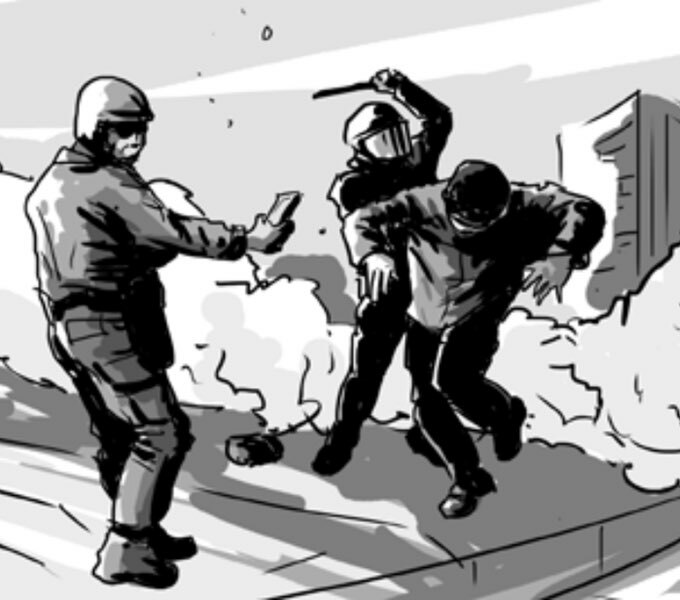 Our newsletter keeps you up to date on resources for using video to advocate for human rights. Not Interested in our Newsletter? Consider a donation. 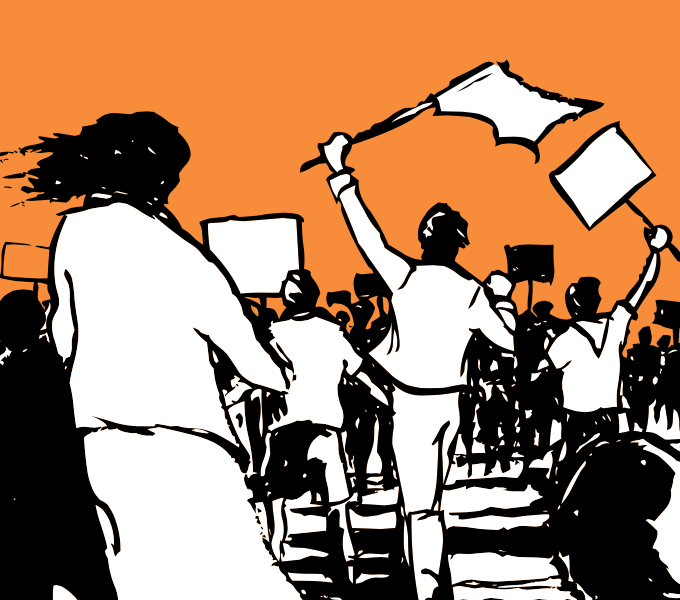 It’s quick, easy and supports video activists around the world.